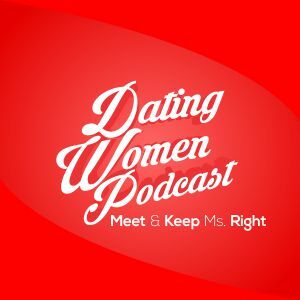 DWP 104: He’s Been Dating This Woman 5 Months And He Is Thinking Of Marriage? Too Soon! >> DWP 104: He’s Been Dating This Woman 5 Months And He Is Thinking Of Marriage? Too Soon!